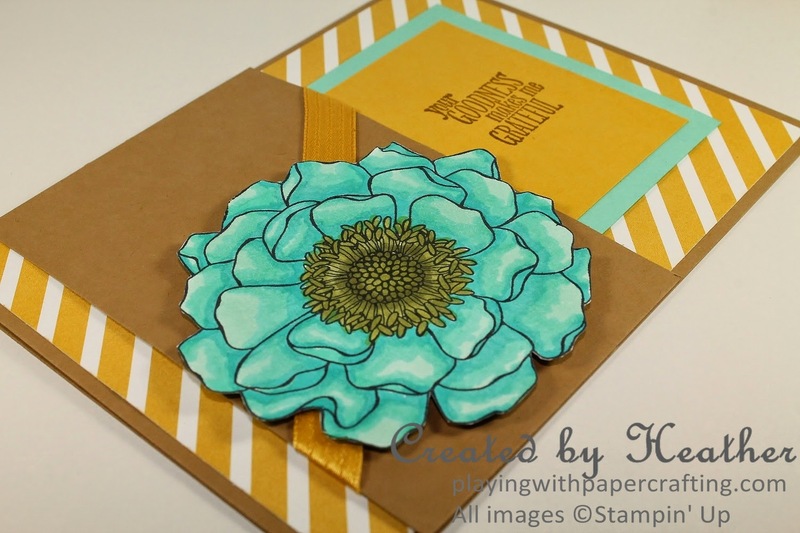 The flower stamp is new in the 2014/15 Annual Catalogue and it is made for using with the Stampin' Blendabilities. It's called Blended Bloom and it only comes in wood mount. I inked it up with Memento Tuxedo Black, which is a water-based ink that won't bleed when using alcohol-based markers like Stampin' Blendabilities. I used Whisper White cardstock. 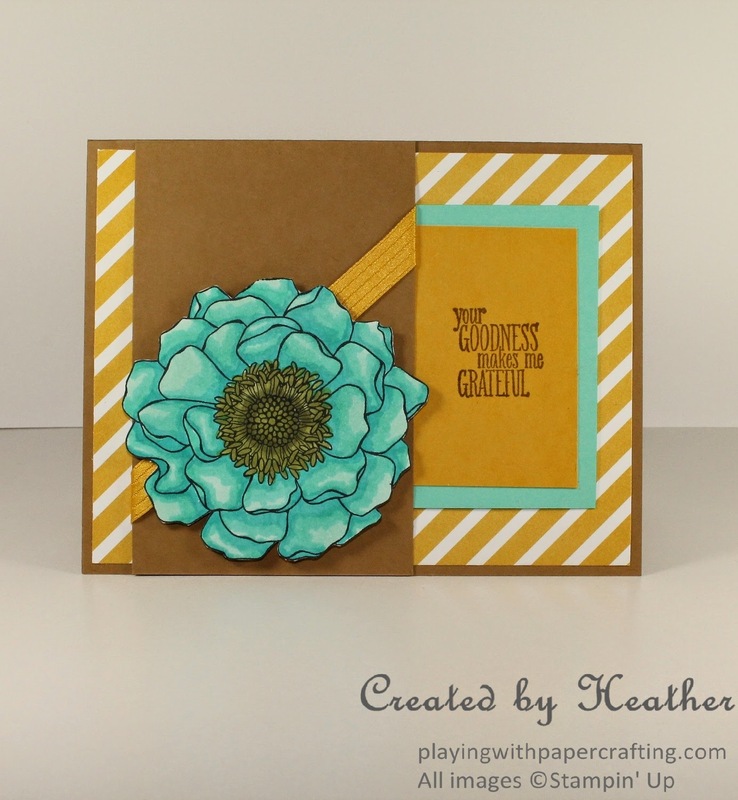 I used the Coastal Cabana trio to do the colouring the bloom and the Old Olive set for the center. I fussy cut the flower. Normally, I leave a narrow margin around the flower, but it just didn't look right, so I cut it out right on the outside of the stamp line and it looked much better. Love this colour palette of Coastal Cabana, the new Hello Honey, and Baked Brown Sugar. The sentiment is from a new set from the new catalogue called Something To Say. It has some really versatile greetings in it. The DSP is also new. It's called Lullaby, and it has quite a mix of designs. It was the perfect choice for this card because of the diagonal ribbon on the Baked Brown Sugar panel. The ribbon is 3/8" Stitched Satin ribbon in all the new In Colours. Here, you see the Hello Honey version. I know I'm going to pick up some more of the burlap ribbon, for sure! 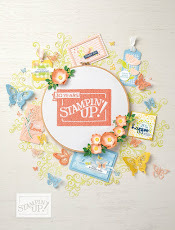 Important Announcement from Stampin' Up! 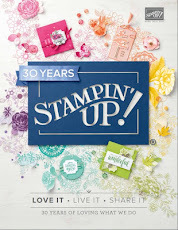 Starting on May 28, for five weeks only, you can join my team and become a Stampin' Up! 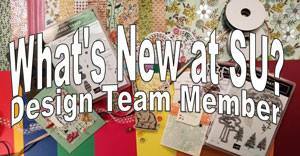 Demonstrator for only $60 and you will receive $65 worth of any current Stampin' Up! product! How awesome is that? 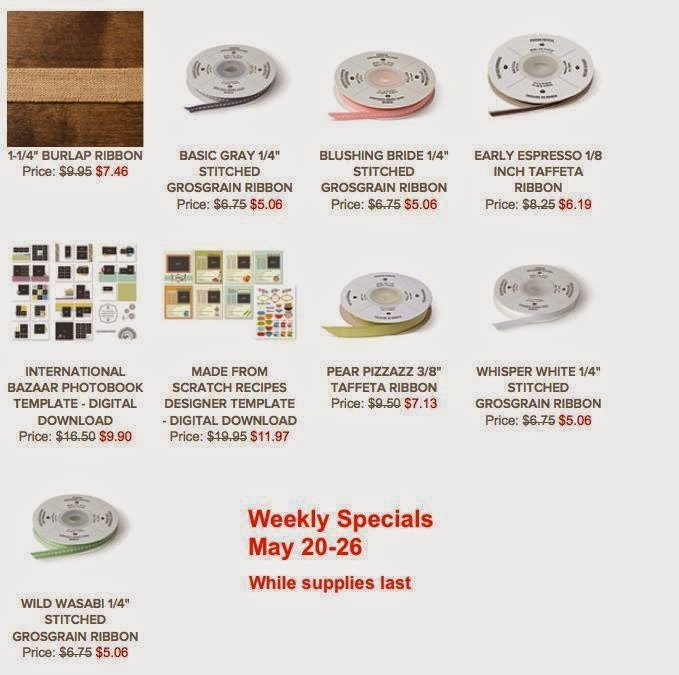 For those who still want the larger Starter Kit for $125, it will still be available, but this new deal is great for those of you who may have a lot of Stampin' Up! 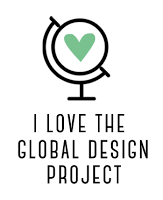 product already and have been thinking of turning your hobby into a business, making money doing and sharing what you love to do. Or you might be ready to start getting those 20% discounts on all your purchases! 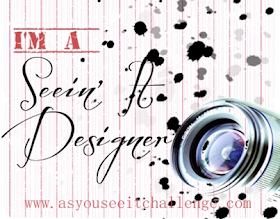 Either way, you really can't lose, and I would love to have you as part of my team! Give me a call and we'll talk! *New products from the 2014/15 Annual Catalogue, available for purchase June 2, 2014. 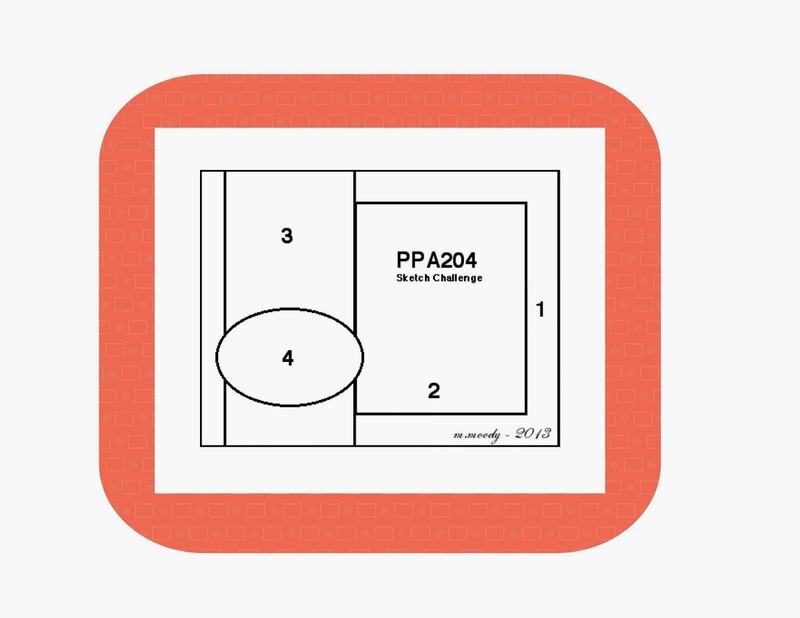 Your blendabilities skills are fantastic! Thanks for playing at PPA and do come back soon! Beautiful coloring. Love the colors you chose as well, great card. Thanks for having fun with the Pals this week!